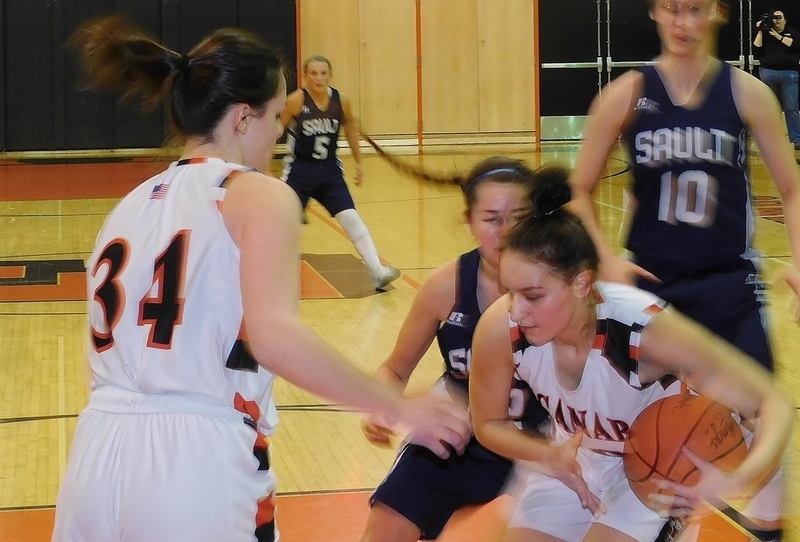 ESCANABA---The Escanaba High School girls basketball team had its season come to an end Friday night as the Sault Ste. 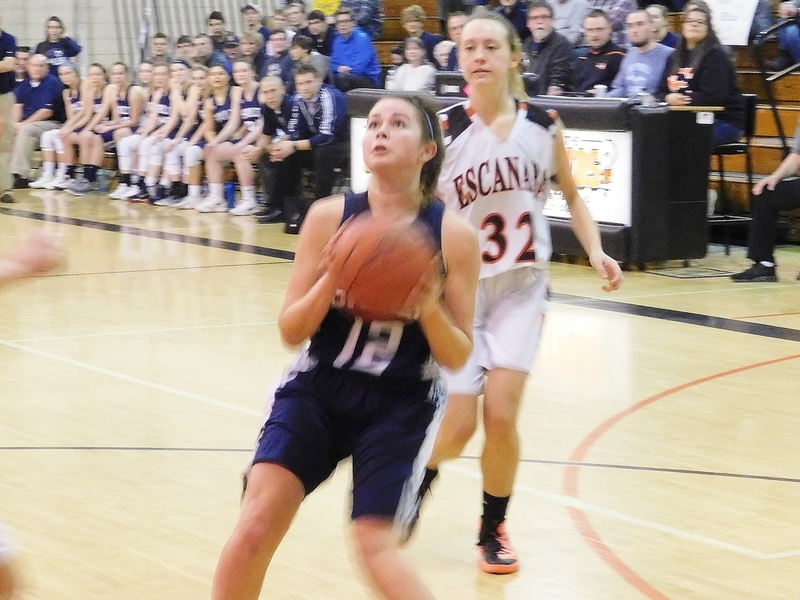 Marie Blue Devils left town with a 62-48 win in the Class B district championship game. 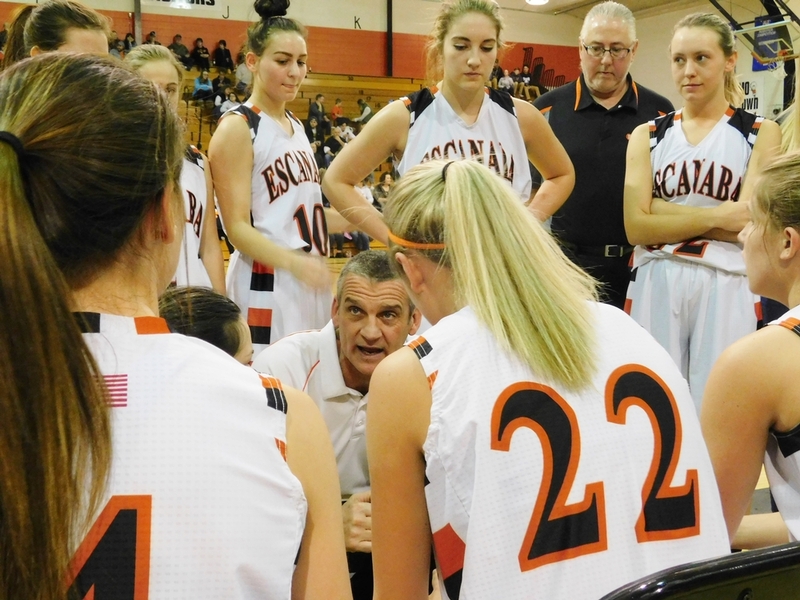 The Eskymos end their season with an 11-11 record. 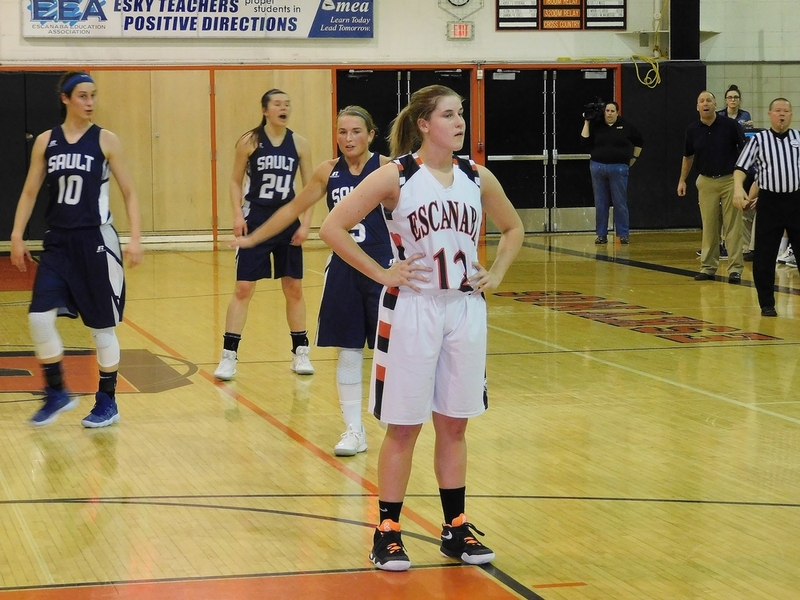 The Eskymos were coming off an emotional upset win over Gladstone in the semifinals, and after falling behind early by ten points, went on a 14-0 run to take a 19-15 lead. 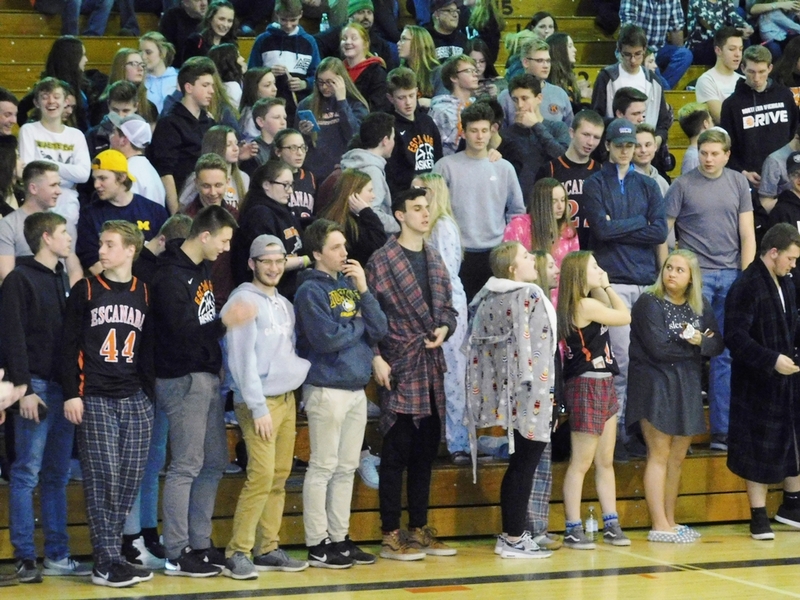 But the Blue Devils answered with a 13-0 run of their own to regain a 28-19 lead, and the visitors kept the Eskymos at arm's length all night long. 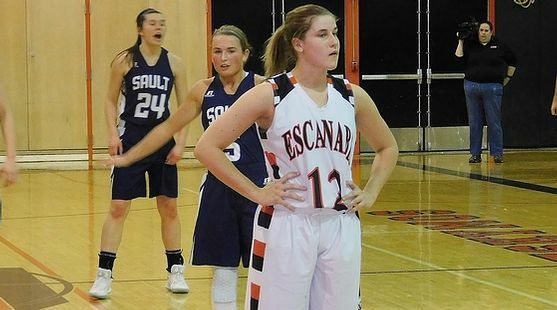 Cassidi Stannard led the Eskymos with 18 points, and Lexi Chaillier added ten. Four players scored in double figures for the Blue Devils, led by Melina Robinson and Mackenzie Kalchick with 12 points each. 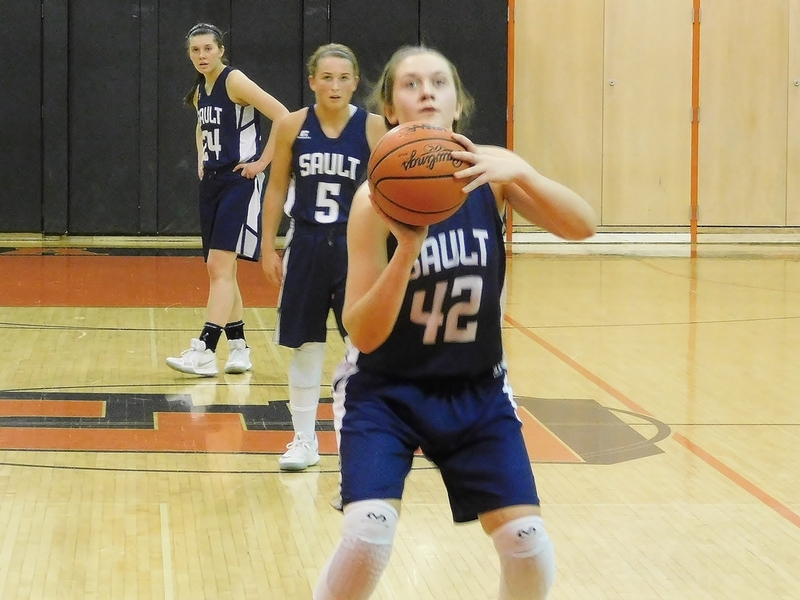 Sault High improved to 16-5 on the season. 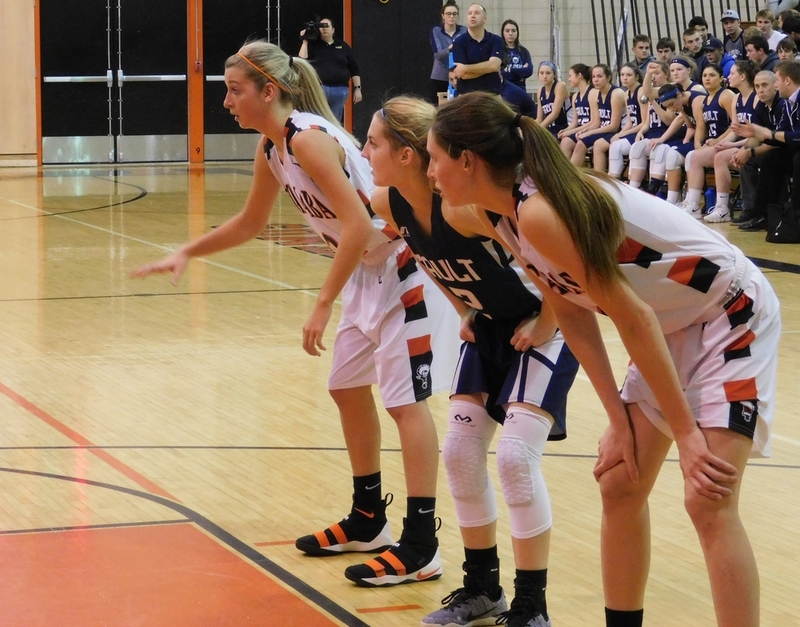 Click the thumbnails in the ARTICLE HIGHLIGHTS box above to see photos, video highlights from the game.